In recent years, insurance companies have been finding themselves affected by the rising number of major incidents of cyberattacks. On the one hand, this trend presents a business opportunity for selling cyber insurance to organizations concerned about protecting their sensitive assets. On the other hand, insurance companies are not excluded from the cyber battlefield, as they hold large amounts of sensitive information regarding their clientele and are therefore targeted by cyber criminals. Moreover, data breaches that occur in the insurance industry are more difficult to detect than credit card information theft because clients check their bank accounts more frequently. (Please note – this blog post is an excerpt from our report: “Cyber Threats to the Insurance Industry”. If you are interested in receiving the full report please write to:info@sensecy.com). Cyber insurance is a service much sought-after by many companies today. Most fear the bad PR in the wake of a cyberattack, the cost of dealing with the Data Protection Commissioner and handling affected clients. The financial burden and threat of reputation damage caused by downtime and data leakage are becoming more noticeable. Companies in industries such as healthcare, financial services, telecommunications and online retails now realize that cyber insurance is essential to minimize potential financial impact. 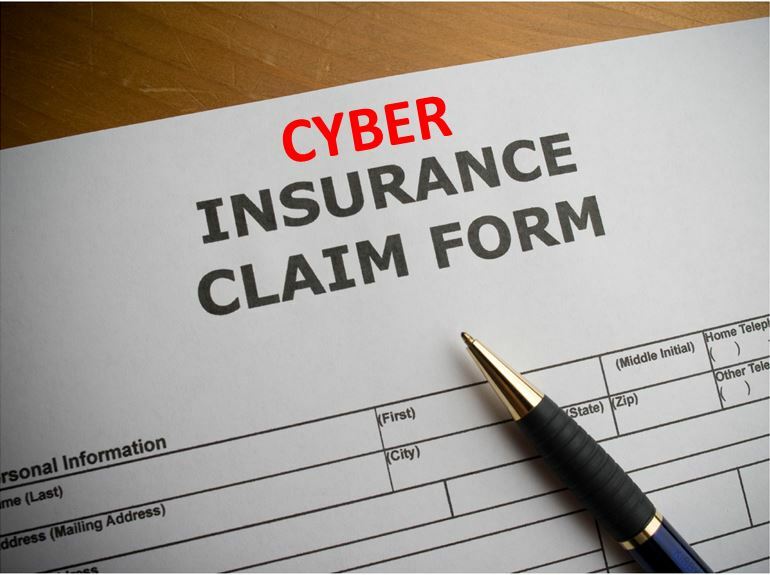 Some insurance companies selling cyber insurance have reported up to 30% increase in sales over the last year. This type of insurances typically covers such things as exposure to regulatory fines, damages and litigation expenses associated with defending claims from third parties, diagnostic of the source of the breach, recovering losses and reconfiguring networks. The cyber insurance market is fast-growing with a value of EUR one billion annually in the U.S. and EUR 160 million annually in the E.U., where it has been adopted at a slower rate. Insurance companies are now selling cyber insurance to organizations – ironically making them more vulnerable to attack as they withhold valuable information about organizations and people. Lately, regulators have been focusing their efforts on insurance companies that can sometimes hold very sensitive information on their customers, such as PII (Personally Identifiable Information) and PHI (Protected Health Information). The New York State Department of Financial Services sent out a survey in 2013 to insurance companies asking them about their cyber security policy. Insurance companies hold not only information on regular people, but they also hold sensitive and valuable information on their corporate customers. Insurers hold sensitive information on companies across a variety of industries. Aviva Insurance company suffered a data leak disclosing information and car details to third party companies, by two of their workers. The Puerto Rican insurance company Triple-S Salud (TSS) suffered a data breach and its management was fined $6.8 million by the Puerto Rico Health Insurance Administration. In October 2012, Nationwide insurance provider was hacked, compromising the personal information of 1.1 million customers. Not only is the insurance sector suffering from the aforementioned threats, but insurance companies are apparently also facing threats from their competitors in the industry, who are going after their data in commercial espionage, employing hacking techniques. According to a report released by The Independent, SOCA – the British Serious Organized Crime Agency – suppressed reports revealing that law firms, telecom giants and insurance companies routinely hire hackers to steal information from rivals. According to the report, a key hacker admitted that 80% of his clientele were law firms, wealthy individuals and insurance companies. PPI (Personally Identifiable Information) and PHI (Protected Health Information) sales on the underground continue to rise. Several underground marketplaces include the selling of information packages containing “verified” health insurance credentials, bank account numbers/logins, SSN and other PPI. According to Dell SecureWorks, these packages are called “fullz” – an underground term for the electronic dossier on individuals used for identity theft and fraud, and they sell for about $500 each. Such underground marketplaces can be used as a one-stop shop for identity theft and fraud. Health insurance credentials are sold for about $20 each and their value continues to rise as the cost of health insurance and medical services rise.